Kumite means "meeting of hands." In karate, the term is translated as "sparring." Sparring is any form of combat training with a partner. Kumite is the only facet of karate that requires a partner to practice with. 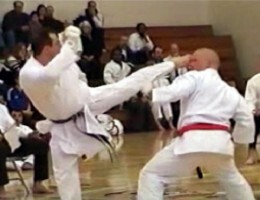 Beginner and intermediate students usually train yakusoku-kumite, or "sparring with announcement." In this type of kumite, the attacker announces what the attack and target will be. The defender must then block or evade the attack and launch an effective counter-attack. Contact is generally not permitted in yakusoku-kumite, at least not for beginners. Contact on the counter-attack is never allowed. The idea is to make contact with the other's gi, or uniform, not the actual body. Advanced karateka practice jiyu-kumite, or "freestyle sparring."  In this type of sparring, attacks and combinations are thrown at will by both partners, without announcement. In this type of sparring, good control is of utmost importance. The following are the traditional methods of Shotokan kumite training.